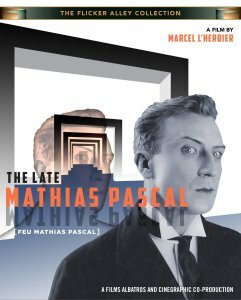 Description: Flicker Alley is proud to present this Blu-Ray edition of The Late Mathias Pascal, a film of great distinction and virtuoso style, adapted and directed by Marcel l'Herbier from a novel by Luigi Pirandello. 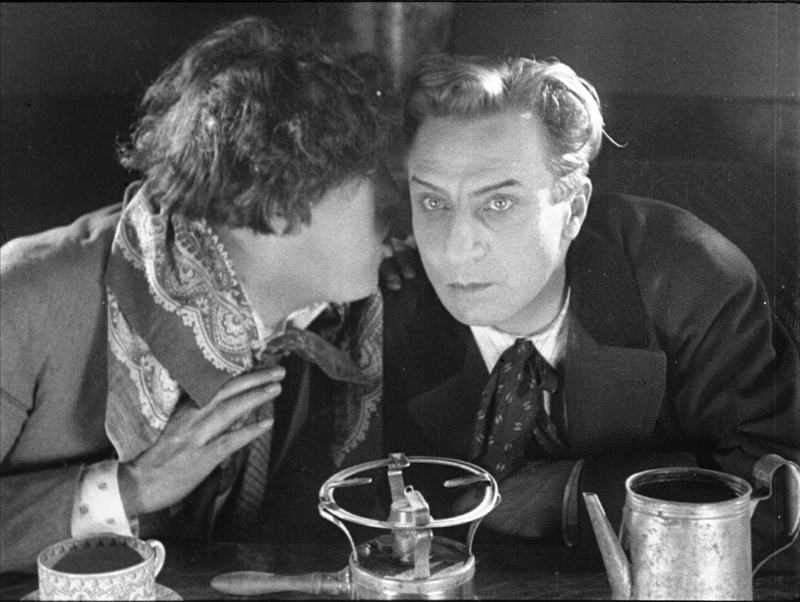 The biggest French fantasy film of the 1920s, it is remarkably cast with some of the great actors of that era: Ivan Mosjoukine, (as Mathias Pascal) , Michel Simon, Lois Moran, Pierre Batcheff and Marcelle Pradot. 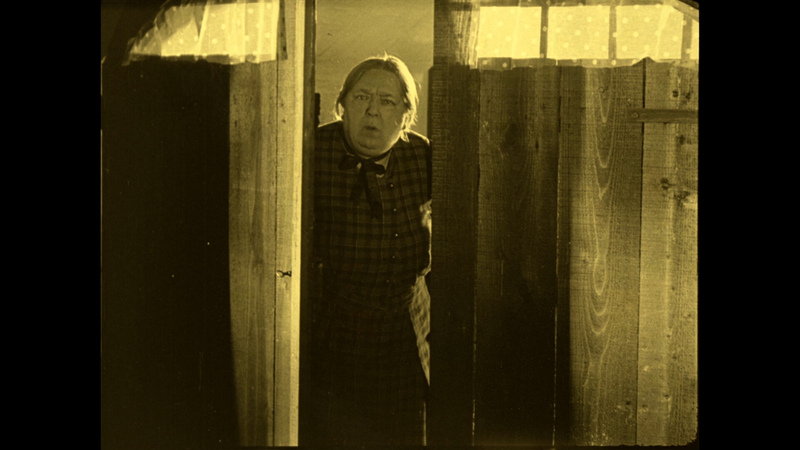 The film also boasts famous stylized sets designed by Alberto Cavalcanti and Lazare Meerson, seen here to best advantage in a stunning tinted and toned print restored by the Cinematheque Fran�aise, and accompanied by a beautiful large-orchestra score composed and conducted by Timothy Brock. 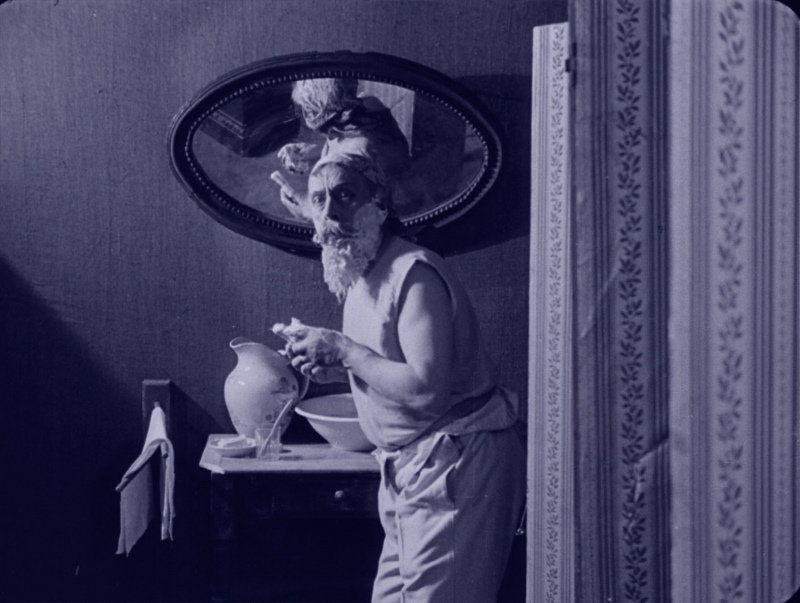 Mathias, an eccentric dreamer, is trapped in the undertakings of daily life as he suffers his days in a loveless marriage, a dead end job and tyrannized by his ungrateful mother-in-law. 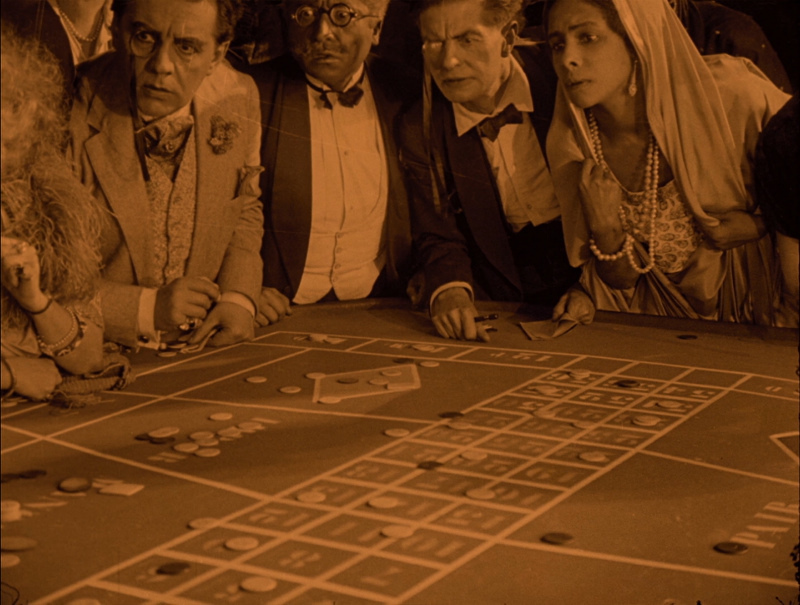 Grief-stricken by the death of his mother and infant daughter, Mathias flees to Monte Carlo, where a run of luck at roulette wins him a fortune. After his death is falsely reported, Mathias leaps at the chance of a second and adventurous life in Rome. 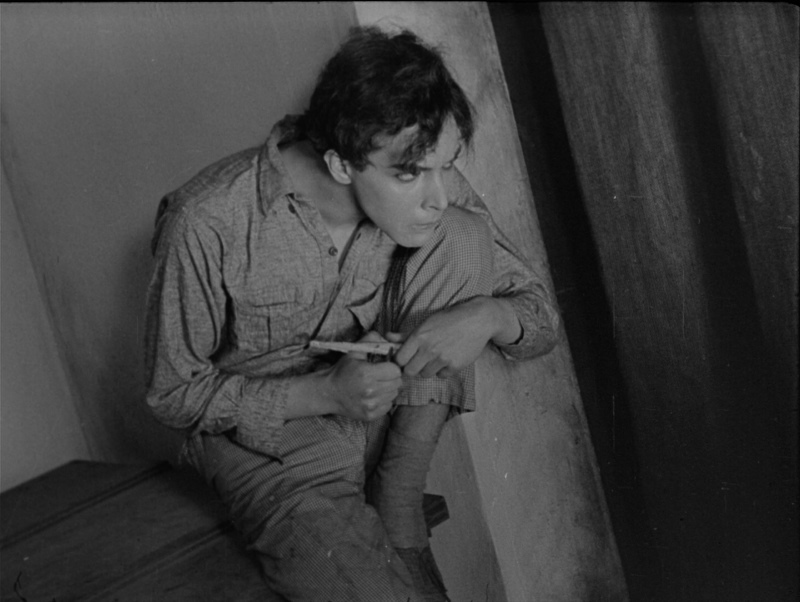 Both tragedy and comedy, The Late Mathias Pascal explores the struggles and possibilities of a man in search of happiness in L'Herbier's most celebrated film. 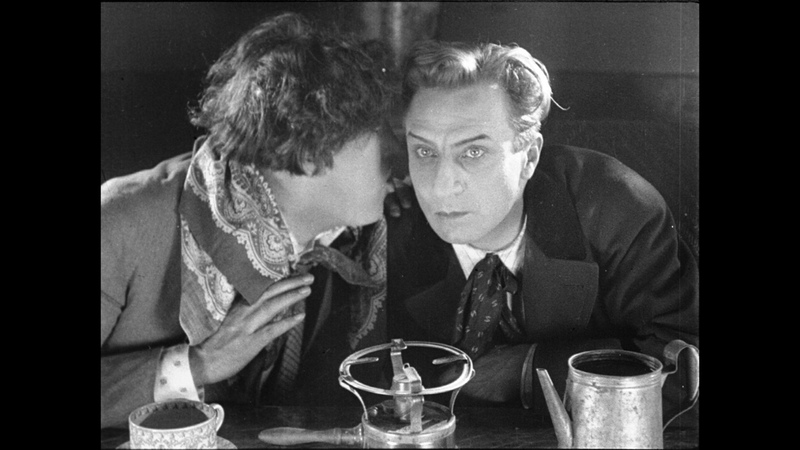 Critic David Melville wrote "The White Russian exile Ivan Mosjoukine was arguably the greatest male star of the Silent screen. 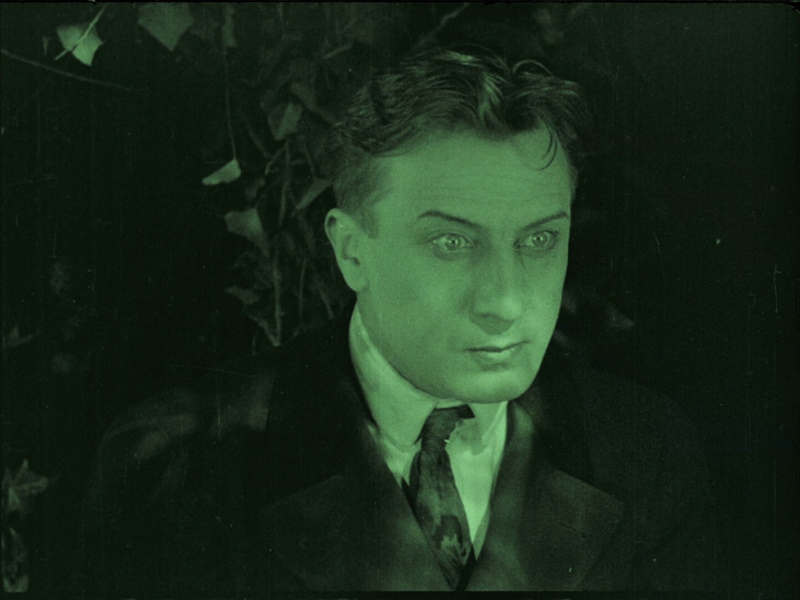 Imagine an actor who combined the matinee idol looks of John Barrymore with the smoldering sexual magnetism of Valentino, the deft physical comedy of Chaplin with the dark Gothic creepiness of Lon Chaney. 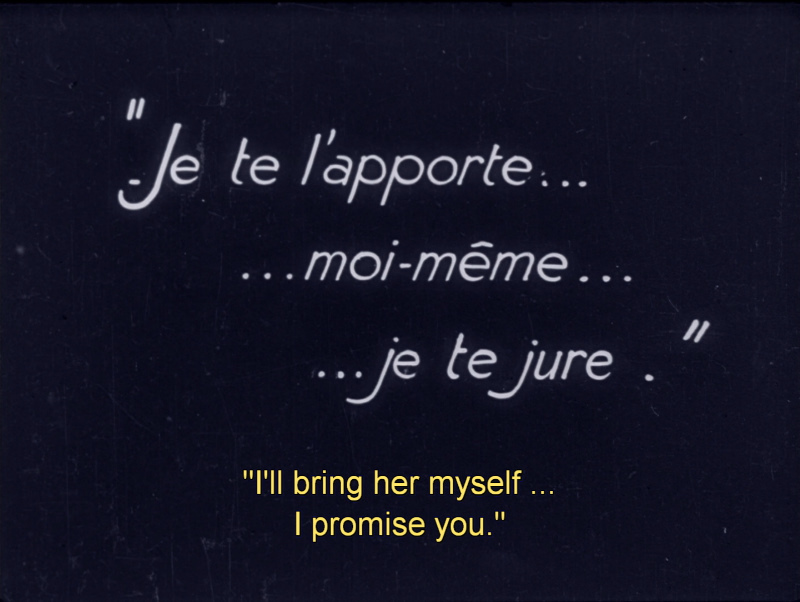 It sounds impossible, of course - unless you've seen Mosjoukine in action." 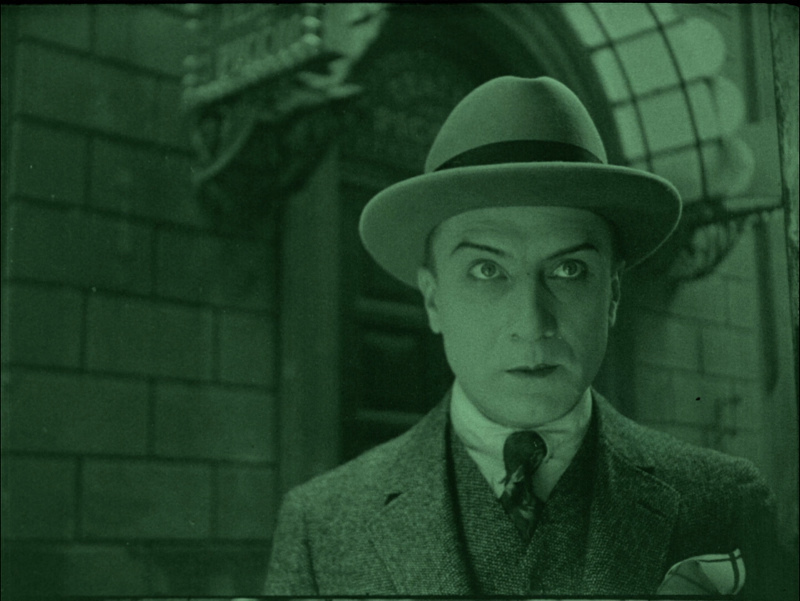 This is a co-production of L'Herbier's Cinegraphic company, and Alexandre Kamenka's Films Albatros, the Parisian home of the �migr� Russian screen colony and maker of many of the most prestigious films of the decade. 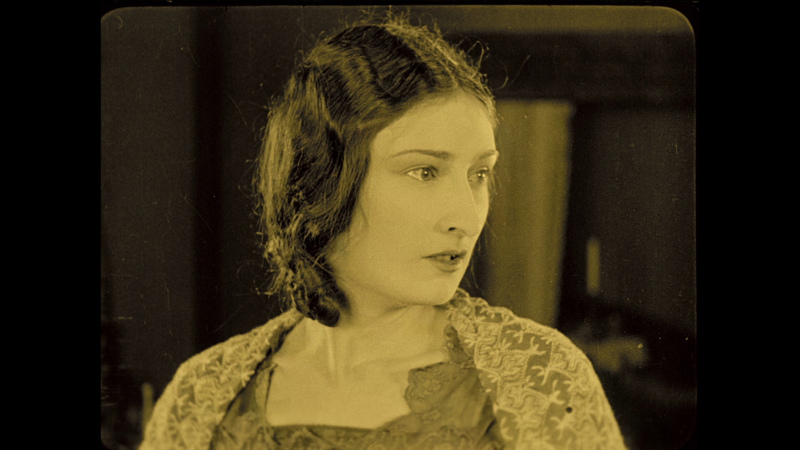 L'Herbier at this time was among cinema's leading avant-garde directors, the equal of Fritz Lang, Abel Gance and Erich von Stroheim, and The Late Mathias Pascal is considered one of his best films, full of picturesque tricks, "spiritual" angles, and dream sequences as it passes from rural chamber-film to burlesque fantasy, with an incursion into expressionist comedy of manners. After the financial ruin of his family, Mathias works in the library of the village of Miragno. He marries Romilde, whom he had previously been courting on behalf of his timid friend Pomino, and they live with his shrewish mother-in-law. 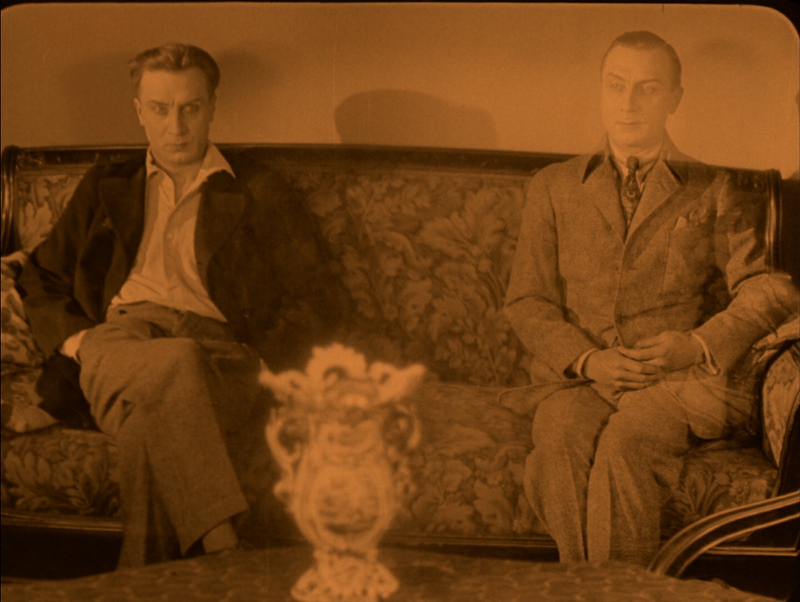 When his mother and baby daughter die on the same day, Mathias in despair runs away to Monte Carlo. In the casino he soon wins 500,000 francs. On his way home he reads in a newspaper that he is believed to have committed suicide and another body has been identified as his. He decides to seize this chance of freedom and to start a new life in Rome. There, under the name of Adrien, he falls in love with his landlord's daughter, Adrienne, who is engaged to an archaeologist, T�rence Papiano. 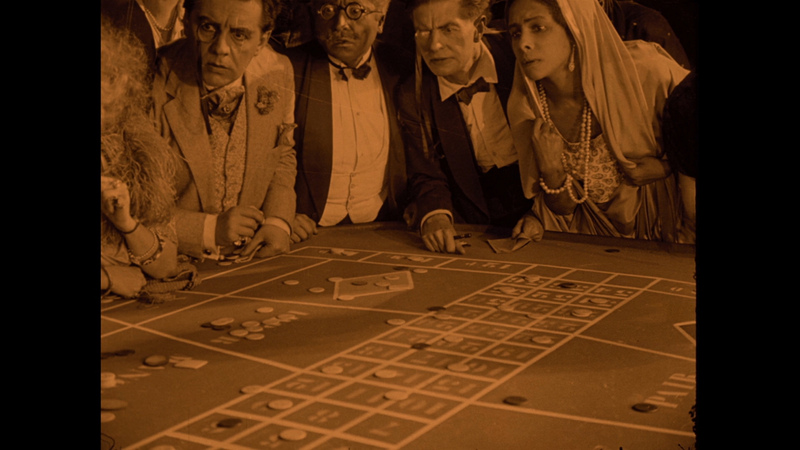 At a s�ance, Papiano and his brother Scipion steal Adrien's money. Unable to go to the police, Adrien/Mathias resigns himself to returning to Miragno. He discovers that Romilde has remarried, to Pomino, and they have a new child. He decides to leave them in peace, and sets off again for Rome and Adrienne. 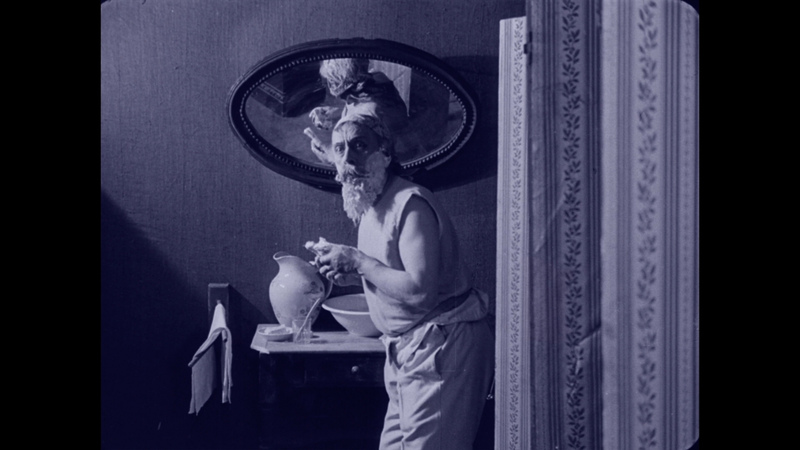 Since seeing a Paris production of Pirandello's play Sei personnaggi in cerca d'autore, L'Herbier had been eager to collaborate with the author on a film of one of his work's, but hitherto Pirandello had been unwilling to give permission for any adaptations because he would not accept the compromises that were asked of him. 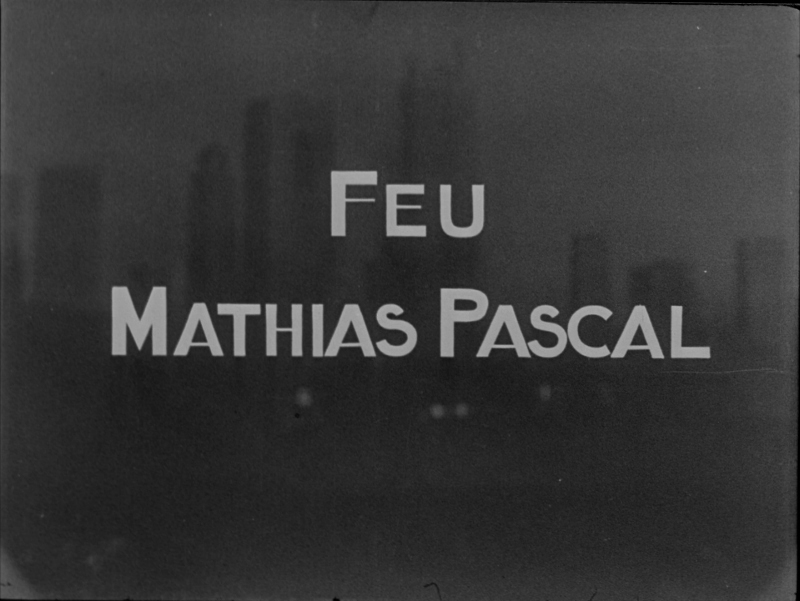 When however a proposal was put to him on L'Herbier's behalf to film his novel Il fu Mattia Pascal, he was sufficiently impressed by the film-maker's earlier work to give his enthusiastic agreement. 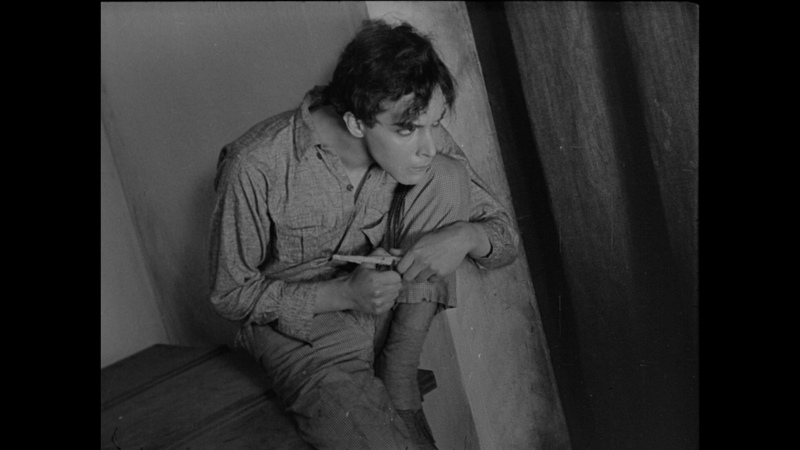 L'Herbier's ideal choice for the title role was the Russian �migr� actor Ivan Mosjoukine who was under contract to the Films Albatros company. 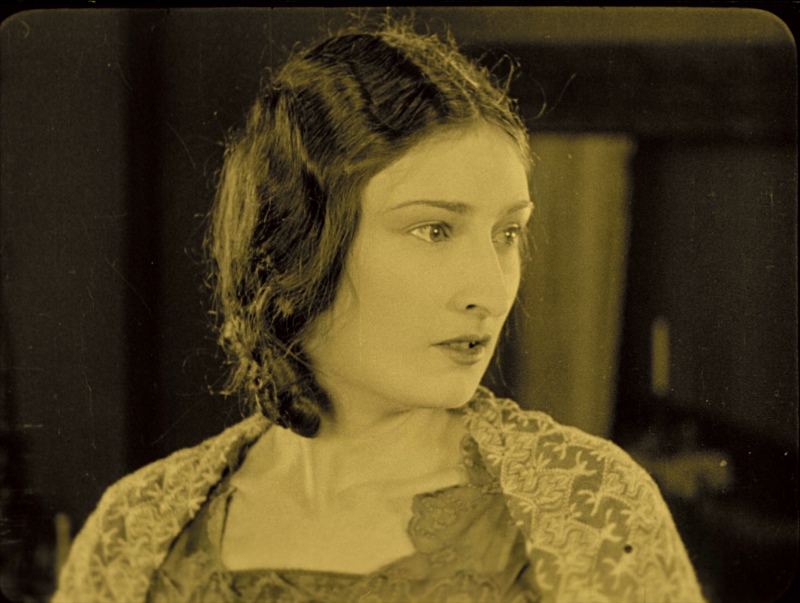 Negotiations then led to a shared production agreement for the film between L'Herbier's own company Cin�graphic and Albatros. 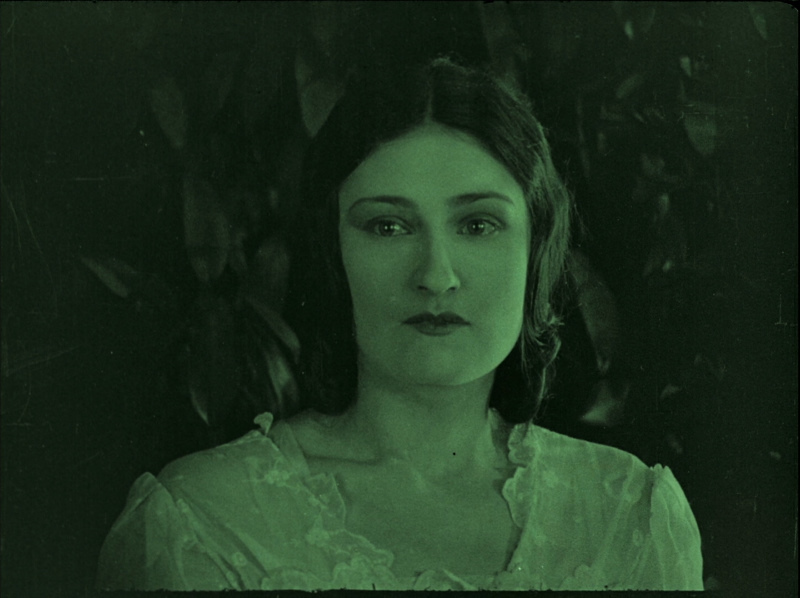 The film received its first screening in Paris in July 1925. 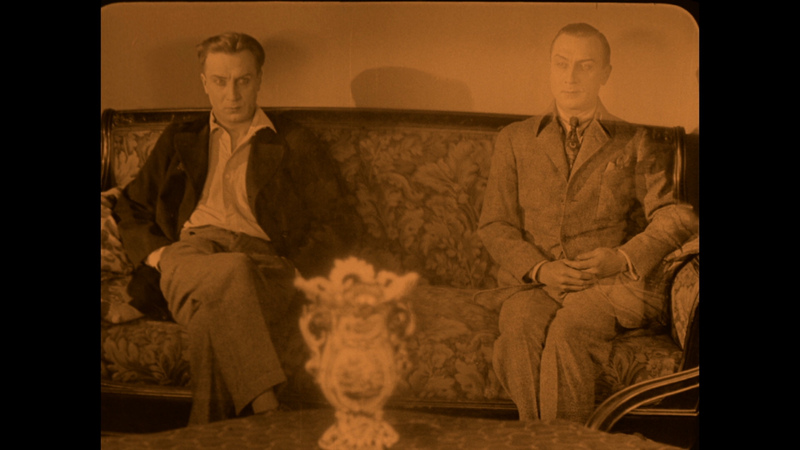 Because of its length, it had to be shown in two parts, which L'Herbier felt was damaging to its impact. 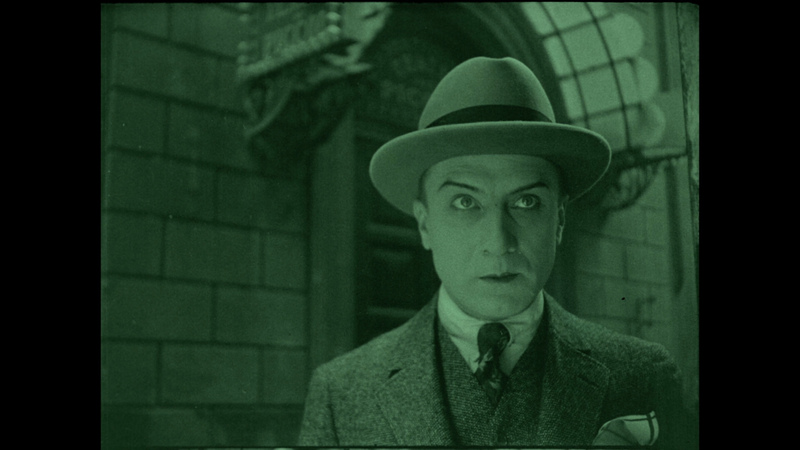 Nevertheless, it was mostly well received by both critics and public, and overall it represented the best contemporary success that L'Herbier had with any of his films. 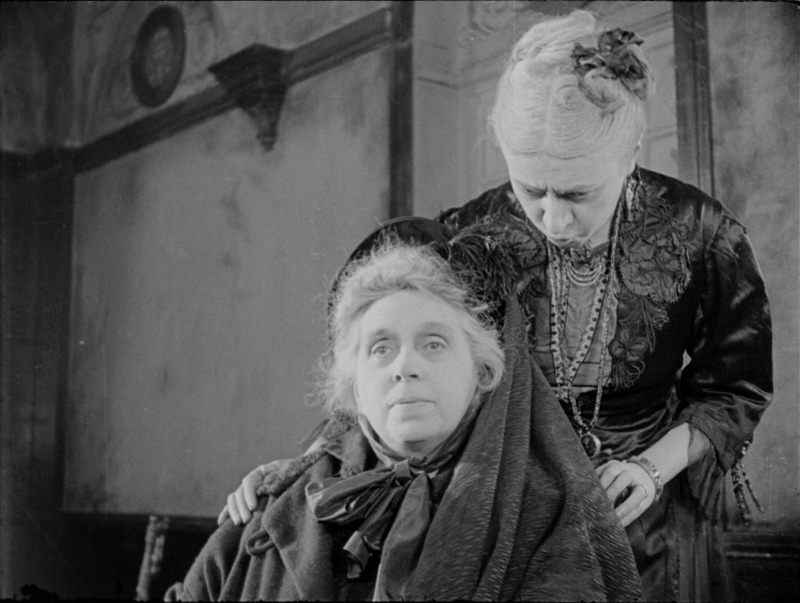 It also received distribution abroad (rarely for a French film of the period). 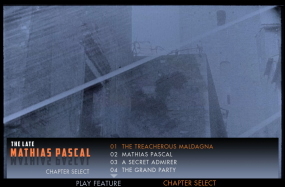 The Late Mathias Pascal has variable image quality on Blu-ray from Flicker Alley - largely, as expected, due to the condition of the sources. Certain parts are stunningly sharp while others have an abundance of scratches and light damage. 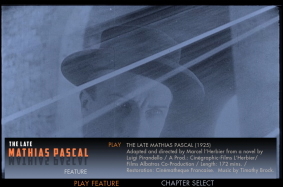 The 3-hour film is housed on a dual-layered disc with a high bitrate. 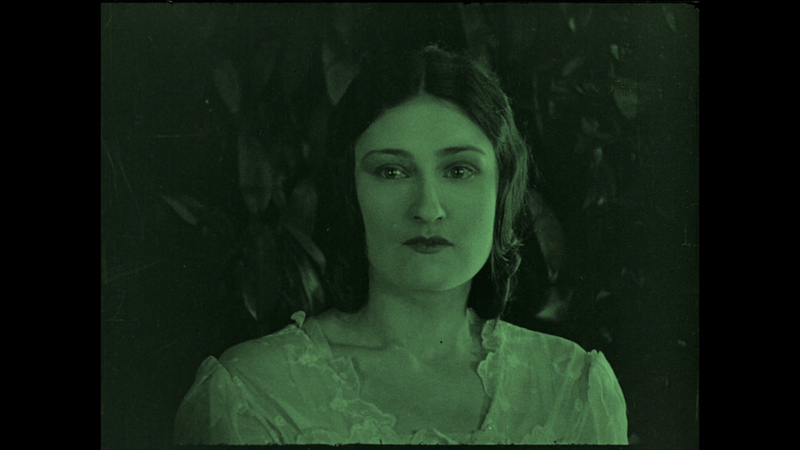 Color tinting establishes lighting and mood changes. 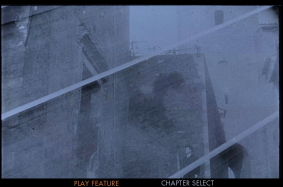 Contrast seems to be exported to maximize the film's visual strengths. 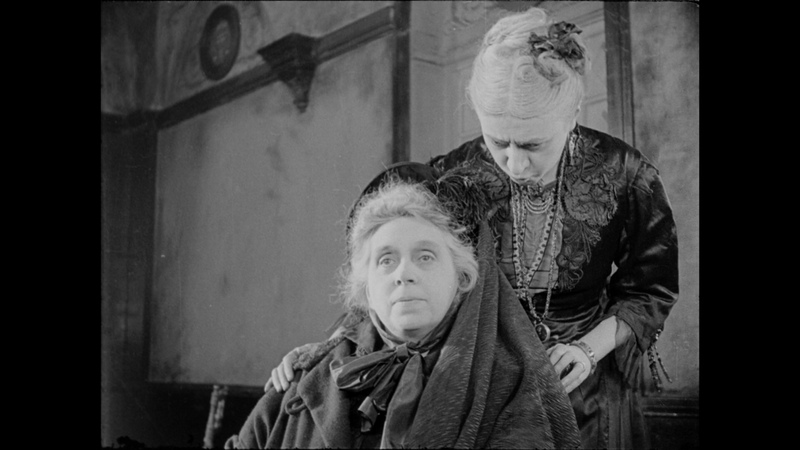 I never found the damage overwhelming and trust that this is the best the film has looked in decades. This Blu-ray is extremely pleasing in its appearance despite the, acceptable, and less-consistent imperfections. I think most will be very appreciative of the presentation. Timothy Brock provides the orchestral score performed by the Orchestra del Teatro Communale di Bologna and, although not transferred in lossless, sounds impressive via the simple Dolby 2.0 channel track. 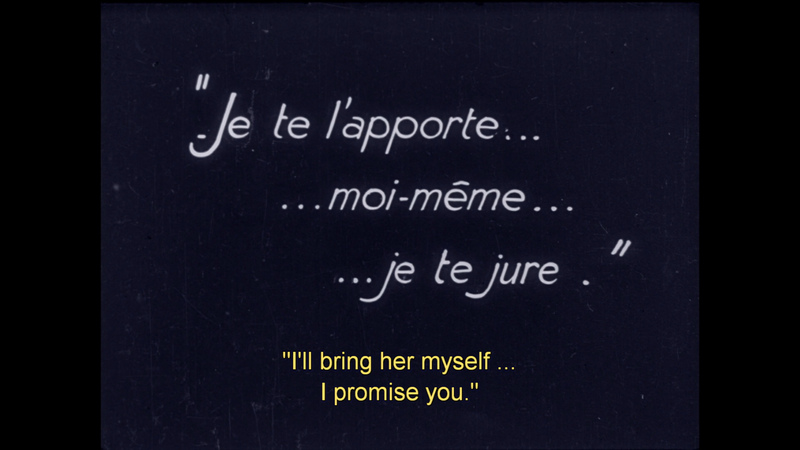 There are optional English subtitles for the original French Inter-title cards. My Momitsu has identified it as being a region FREE disc playable on Blu-ray machines worldwide. The only supplements is a 12-page liner notes booklet with photos and an essay by Richard Abel. At over 3-hours it wouldn't seem to suit a feature-length commentary but other digital extras might have been appropriate. 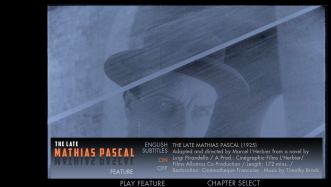 I thoroughly enjoyed The Late Mathias Pascal on Blu-ray. Aside from the brilliant style, this is a wonderfully layered narrative capturing all manners of expression. 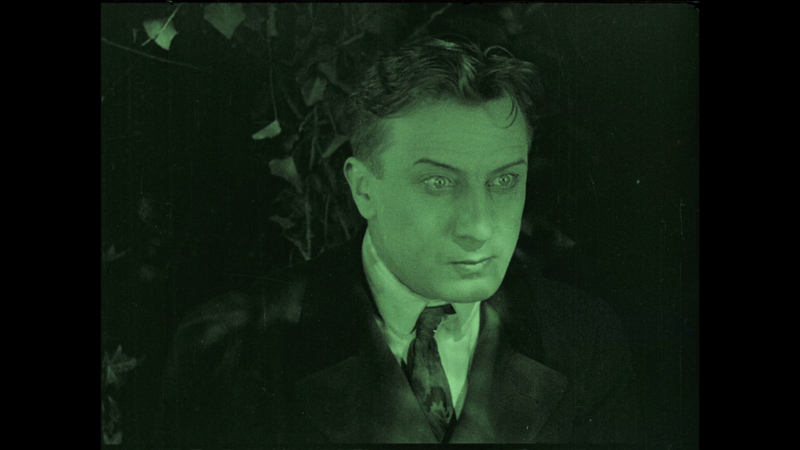 Silent Era fans will be right in their element with this. 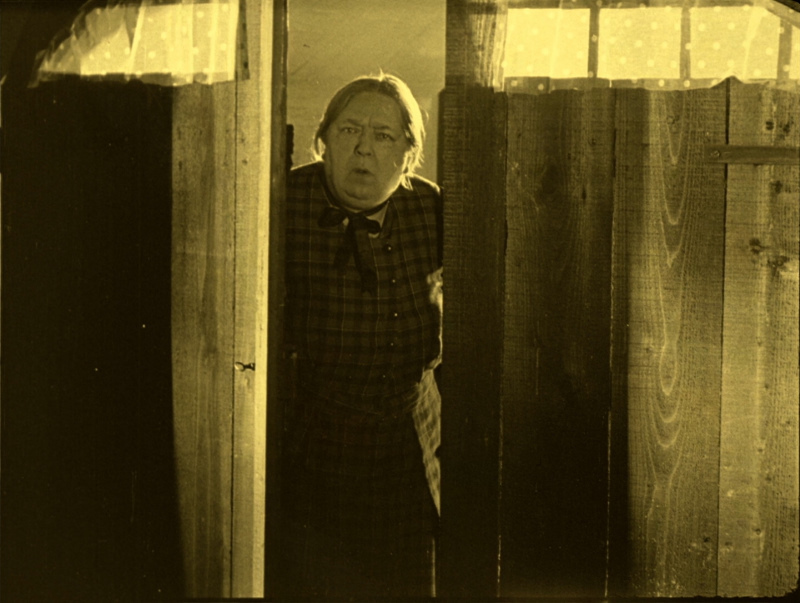 I didn't find it overly long and I was reminded of the great works of Abel Gance and Erich Von Stroheim. We give this a VERY strong recommendation!